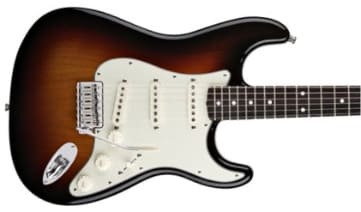 Legendary guitar maker, Fender Guitars, helped pave the way for electric guitars of today, but the question of today, “is Fender’s body-shape generic?”. Obviously TTAB (Trademark Trial and Appeal Board) believe so. 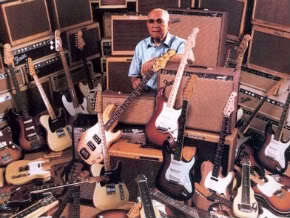 Fender lost its case to make its Stratocaster, Telecaster and Precision guitar body shapes a trademark in the USA. 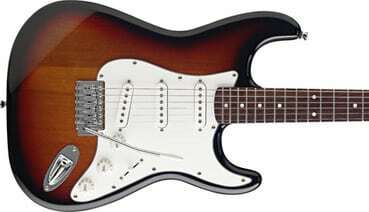 In the court case, Fender had targeted the companies of ESP Guitars, US Music Corporation, Sadowsky Guitars, Stuart Spector Designs, Michael Tobias, Schecter Guitar Research, Warmoth Guitar Products, Lakland Musical Instruments, Peavey Electronics and others as infringing Fenders’ designs. 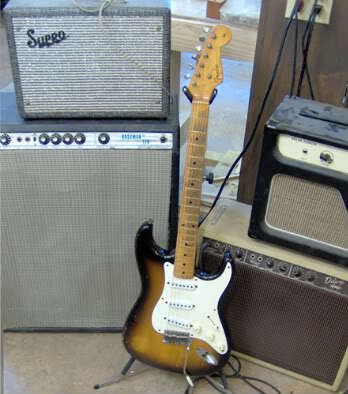 After five years with the legal process, the litigation added over 20,000 pages of evidence demonstrating numerous guitar companies that manufacture and sell guitars which use the body design that Fender sought to trademark. 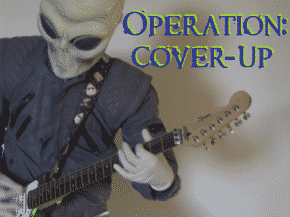 “The applicant has not established acquired distinctiveness such that these two-dimensional outlines of guitar bodies, standing alone, serve to indicate source,” the TTAB concluded. “The evidence overwhelmingly demonstrates that these configurations are so common in the industry that they cannot identify source. Click HERE to read the entire decision.